You may design the Maui wedding or Maui vow renewal ceremony of your dreams by adding any of the following wedding services to your wedding or vow renewal package. Feel free to call us for suggestions and recommendations. Rely on our expertise and many years of experience to make this an enjoyable and relaxed Maui wedding planning experience for you. We work with only the most highly skilled and reliable Maui wedding vendors in order to assure you of the best Maui wedding experience and memories possible. We have been working together as a cohesive team for over 12 years and we all strive to provide you with an exceptional Maui wedding experience that exceeds your expectations. Our team of Maui wedding professionals is also very friendly and personable, and will put you right at ease. You’ll feel as if you’re among friends rather than strangers. 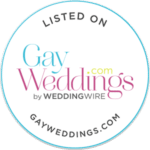 Our primary officiant is Rev Joe, who has a very warm and friendly personality, and delivers your ceremony in a heartfelt and authentic manner. 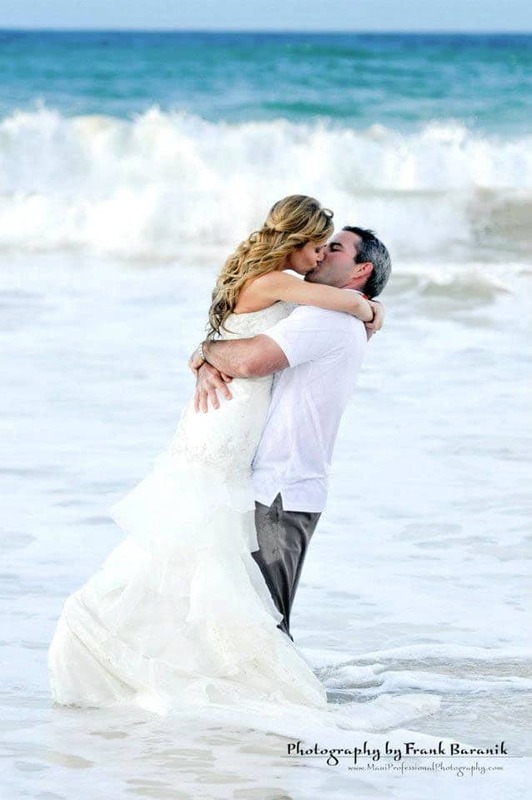 Please start with the Maui wedding package or Maui vow renewal package that has everything you want for your Hawaii destination wedding, then add to it from the list of Maui wedding services below. We offer the best of Maui wedding photographers, videographers, musicians, and professional stylists for hair & makeup for in-room pampering. You might also want to add a special touch such as a butterfly release or a dove release to make your Maui wedding extra memorable. Please feel free to give us a call if you have any questions or would like suggestions or recommendations. Call us at 808-874-8755 for a free consultation, or complete our contact form and we will respond within one business day. Mahalo!